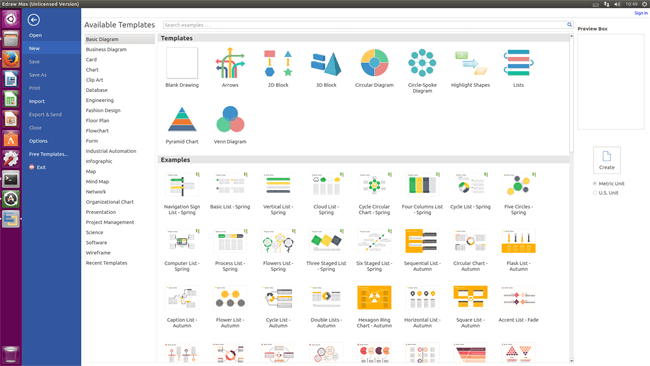 Make charts and diagrams easier and faster than you think with existing symbols and templates. Available on Linux, Windows and Mac. 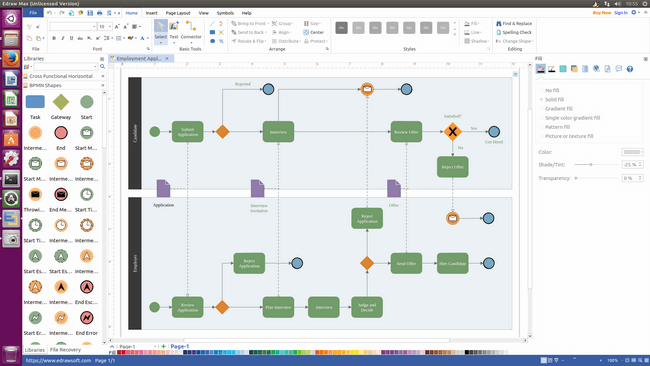 Easy-to-use diagramming software for Linux system that easily creates flowcharts, mind maps, org charts, floor plans, AWS network diagrams, infographics, fishbone diagrams, Gantt charts, electrical schematics... and that is just the beginning! 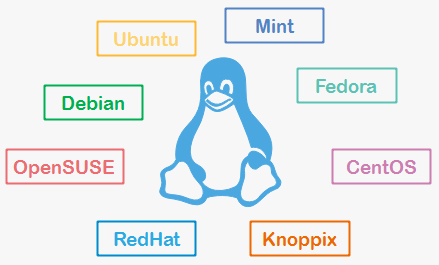 Linux OS has various distributions as it's freeware. Edraw max is compatible with the most popular Linux distributions such as Debian, Ubuntu, Fedora, CentOS, OpenSUSE, Mint, Knoppix, RedHat, Gentoo and More. Edraw offers an elegant interface seamless integrated with Linux platform. 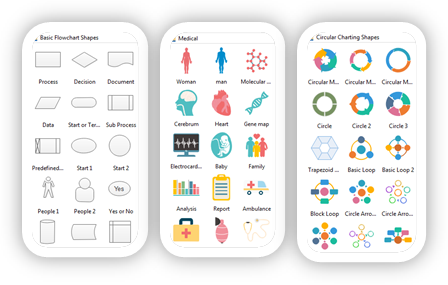 You can visualize your data and make creative, visual and professional diagrams in minutes with our intelligent tools and pre-made symbols. Access 12000+ built-in elements and 800+ examples for the fastest diagram design. 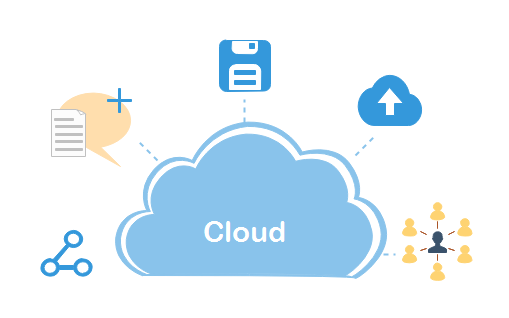 With Edraw Cloud, it's now possible for Linux team members to collaborate on projects from different locations. Update, share and co-edit documents in real time. Comment and annotate files for effective communication. Share your work with others easily by exporting Edraw documents to common used file formats. 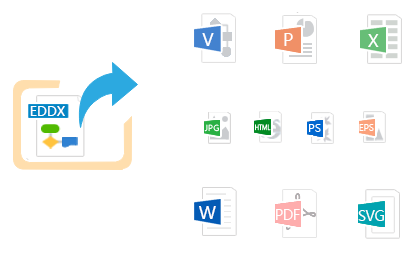 1 click to save your file as SVG, Html, Word, PPT, Excel, PDF, PS, EPS, and Visio formats. Support to import Visio XML files. We have separate libraries for different diagram types so you can draw your preferred diagram by using the exact symbol suite. 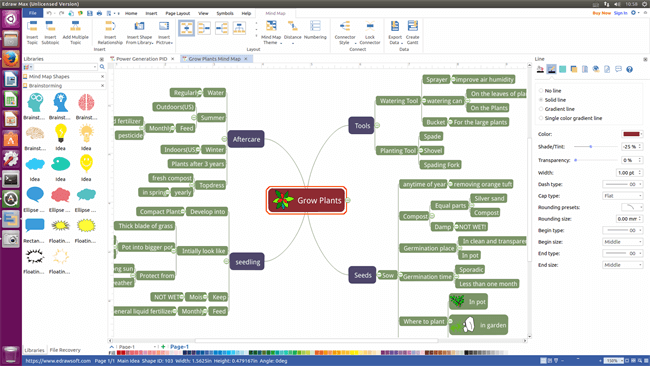 You can find templates for Flowchart, Organizational Chart, Mind Map, Infographics, Floor Plan, and Network Diagram, etc. 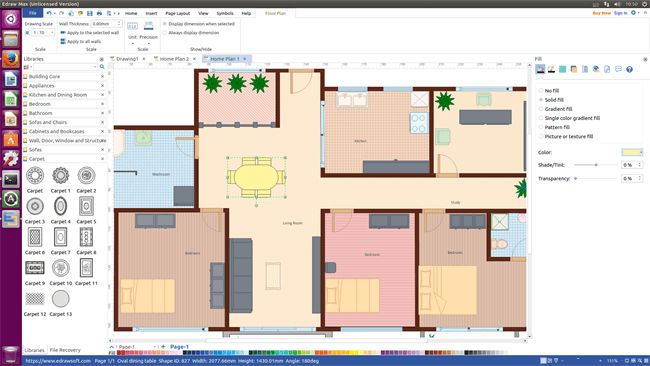 Download This Linux Diagram Software for Free! 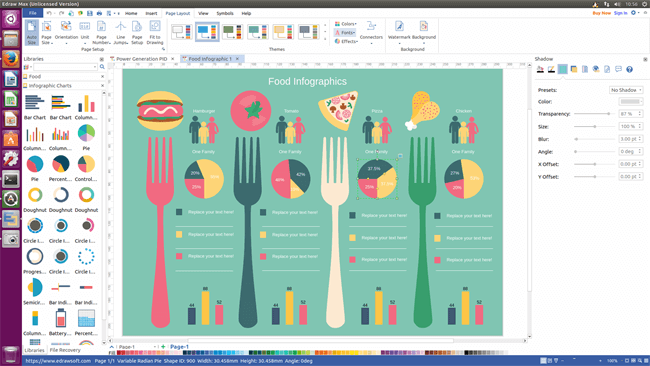 Download this awesome all-in-one diagram software for Linux now! We offer a free trial for 30 days. Any questions and suggestions of this program can be sent to support@edrawsoft.com. Your good advice will be appreciated.